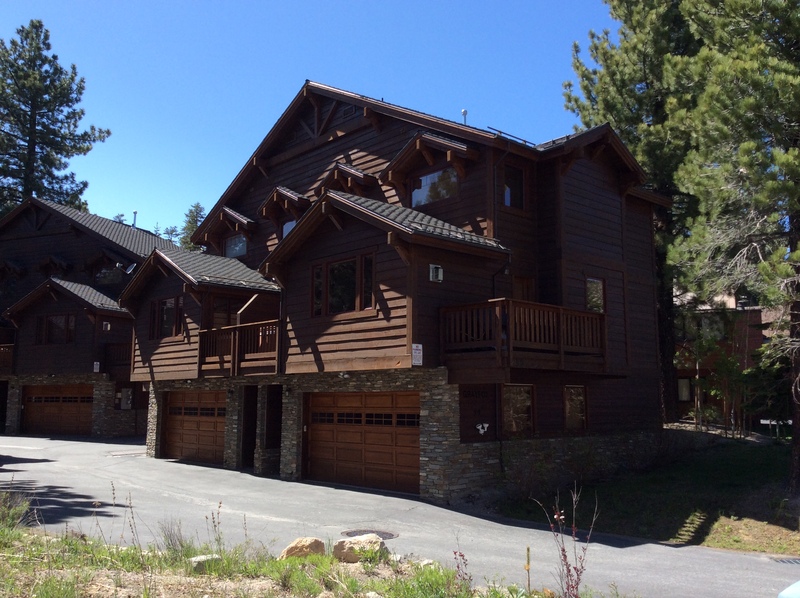 Grayfox condos for sale are located at 59 Hillside Drive in Mammoth Lakes, CA. This very small complex consisting of luxury townhomes located directly across the street from the Westin Monache Resort and Village at Mammoth Condos, was built in 2006. There is only one floor plan with 3 bedrooms, 3 baths and approximately 1700 SF with attached 2-car garage. The units feature forced-air heating and are 3-level townhomes with private decks and Jacuzzis. The monthly HOA dues are approximately $700/month and include: Water, trash, sewer, building maintenance, snow removal, common area maintenance and upkeep, landscaping and insurance for the structures. For additional information on any of these Grayfox condos for sale in Mammoth Lakes, click the "Request More Information" button when viewing the details of a property. We can provide you with disclosures, past sales history, dates and prices of condos recently sold nearby, and more. And, be sure to register for a free account to automatically receive email listing alerts whenever new Grayfox condos hit the market in Mammoth Lakes, CA, that match your specific search criteria. Listed below and updated daily from the MLS are condos for sale in Grayfox.